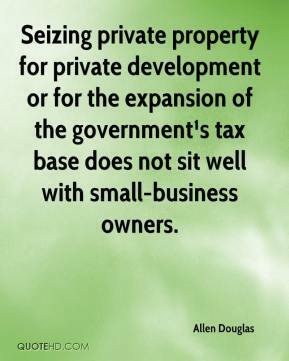 Seizing private property for private development or for the expansion of the government¹s tax base does not sit well with small-business owners. The vast majority are high school students or college students, working part-time. 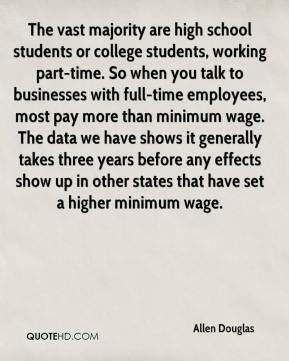 So when you talk to businesses with full-time employees, most pay more than minimum wage. The data we have shows it generally takes three years before any effects show up in other states that have set a higher minimum wage.